Calvary is a Christian church in the evangelical protestant tradition, located in Grand Rapids, Michigan. Our desire is to be Christ's Church in this place: a living community of worship that is caring, serving, witnessing and maturing into the people God wants us to be. 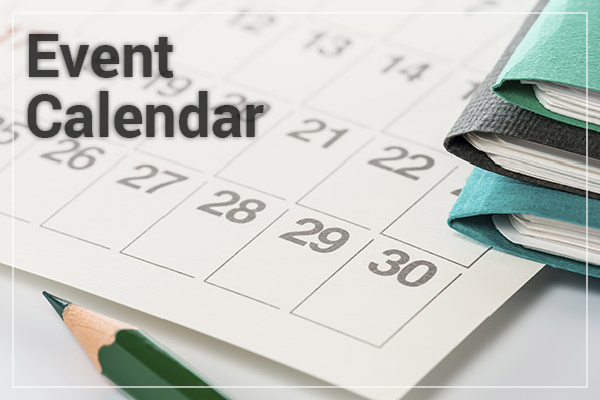 We gather each Sunday morning for worship at 9:00 & 10:45am, and also at many other times throughout each week for learning, fellowship and service. Calvary Church provides live streaming for all of our Sunday morning services. 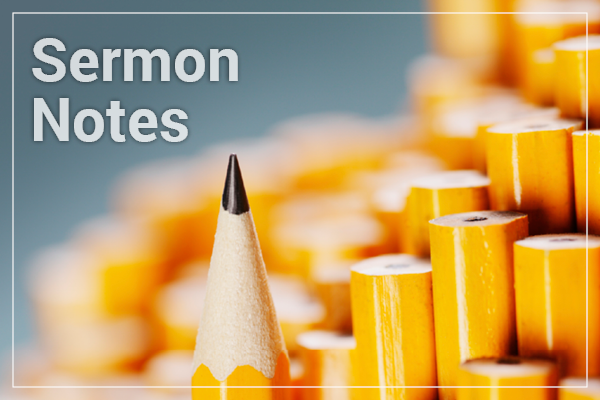 You may also search, watch, listen to or download previous sermons in our sermon archive area. If you prefer to order CDs, visit our media ordering page. There is always plenty going on around Calvary! 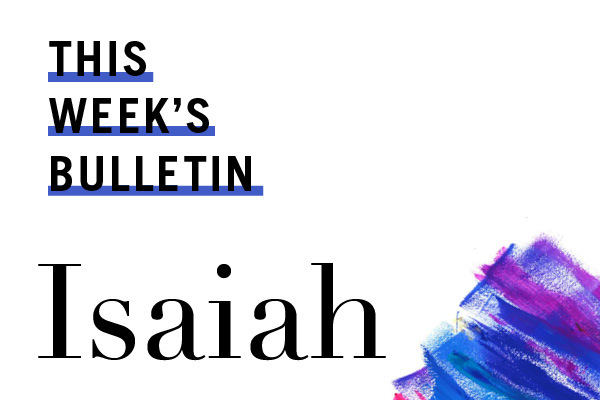 Our weekly bulletin and monthly Calvary Life magazine help keep you in-the-know. 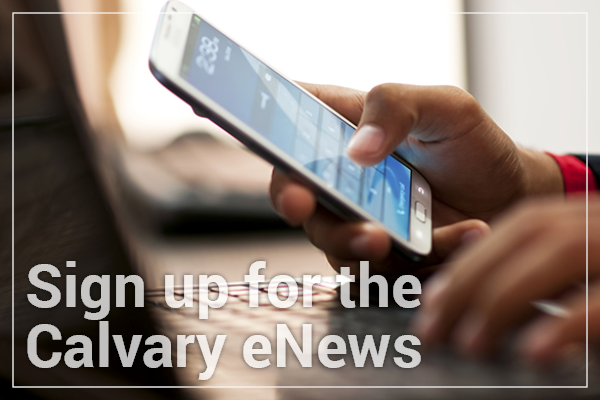 You can also sign up for our weekly eNews to get the latest information delivered right to your inbox each Friday or follow us on Facebook, Twitter or Instagram to stay in touch throughout the week. Our goal is to see you grow in your relationship with God and in community with other believers ... no matter where you are on the path of life. Each ministry listed here is committed to trusting God to transform lives into His likeness. They meet at various times throughout each week to learn, fellowship and serve. Calvary Church is a non-profit 501(c)(3) organization that depends on the financial support of members and friends. God is working in and through the ministries of Calvary Church. He constantly shows up in a special way during our Sunday worship services. From Mozambique to Student Ministries, Special Needs to Young Adults, Calvary Kids to Senior Adults -- Calvary is making a difference for eternity. All of these lives could not be touched without the faithful generosity of God’s people. © 2019 Calvary Church, Grand Rapids.